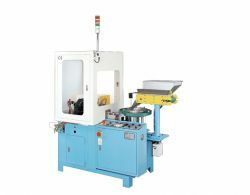 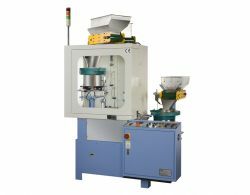 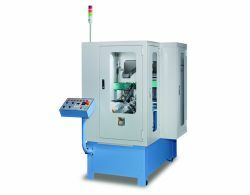 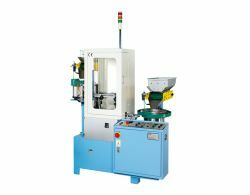 Terminal assembly machines are manufactured by UTA Auto Industrial Co., Ltd.. 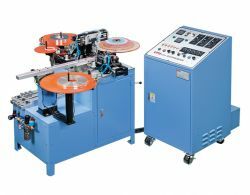 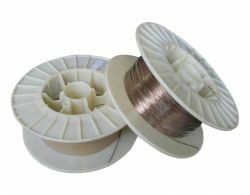 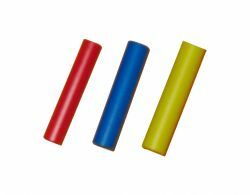 There are still mylar tape terminal assembly machine, strip terminal assembly machine, terminal soldering machine, phosphorus brazing ally, vinly tubing- PVC sleeve in terminal assembly machines & parts series. 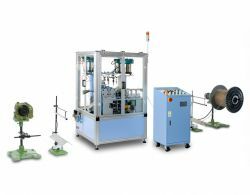 Welcome to contact us directly for more information.